some boy sewing a try. This tie and vest were just the thing...easy and sew fun to make! I'm sharing this vest and tie over at the Therm O Web blog today. 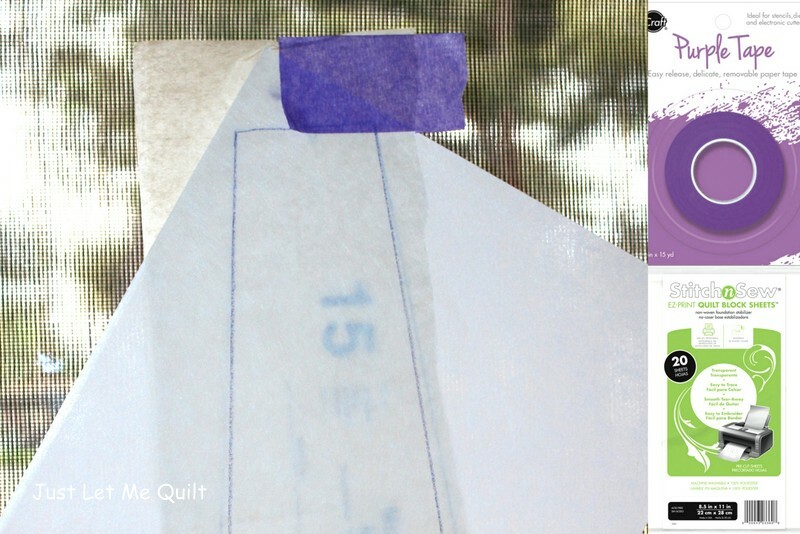 There are so many amazing paper and fabric project ideas on their blog...check it out! the perfect time to make changes like narrowing the tie by about 1/2” in width. in their proper place before sewing. Apply the adhesive, let dry, and sew in place…easy! This little guy wasn't thrilled with his modeling job and tried to crawl away. Obviously, modeling isn't his "thing." He's such an adorable little boy and your vest and tie are beautiful. When my son was little I made a lot of his clothes. He loved dungarees and they were so quick and easy to make and less fiddly than the dresses for my daughters. Love the vest and tie! I used to sew for my daughters too, and now I sew for my granddaughters, but my poor grandson gets left out. A vest may be just the thing. Thanks for the inspiration, Carol. Think we should call him “Just let me crawl “. He is very cute in his vest and tie. What an adorable little boy, as is your vest & tie. If that isn't the cutest awwwwww....moment ever. He looks so cute in his new duds! He is so cute! I love the vest and tie! But he's such a handsome model. Fun sewing. OMG, Carol!! He is too darn cute even if he didn't really want to model. My nephew is getting married in August and maybe my great-nephew should have this outfit for the reception?! He will be 11 months old then - looks like about the same age group. LOVE! So cute! A few years ago my grandson was into wearing ties, so I made him a bow tie.Now he has no interest in ties. Absolutely darling...the boy and the clothes!